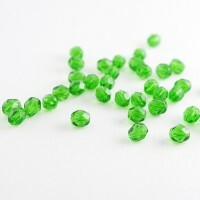 Round 6 mm There are 26 products. 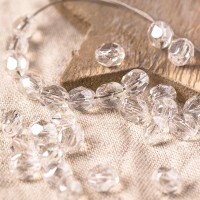 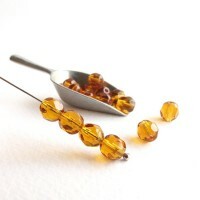 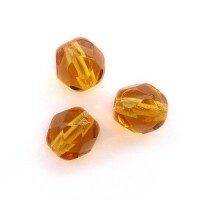 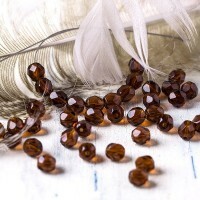 Czech fire polished crystal beads with light silver coating. 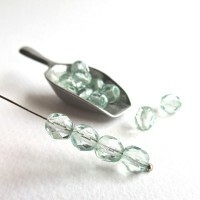 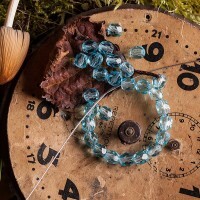 Czech fire polished crystal beads with light blue coating. 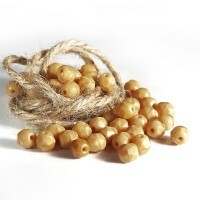 Czech fire polished opaque dark beige beads. 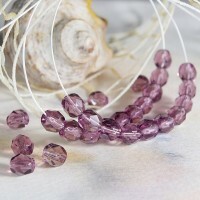 Czech fire polished light purple beads. 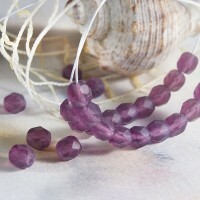 Czech fire polished purple matt beads. 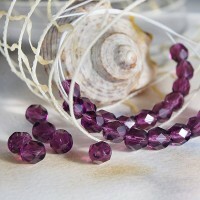 Czech fire polished purple beads. 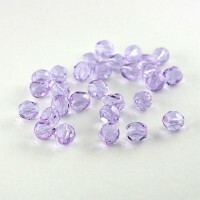 Czech fire polished violet beads. 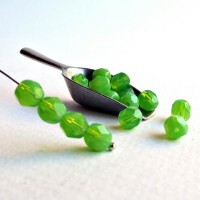 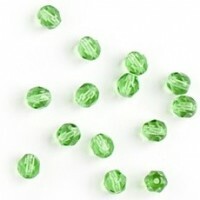 Czech fire polished light green beads. 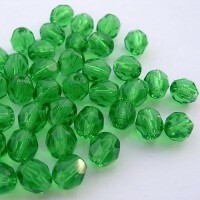 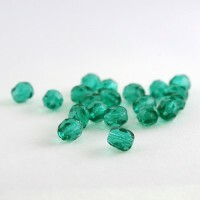 Czech fire polished light emerald green beads. 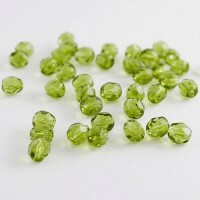 Czech fire polished opal yellow green beads. 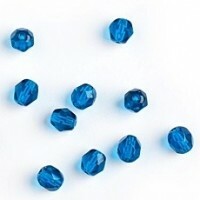 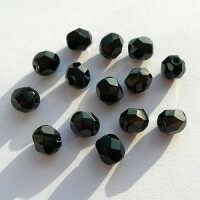 Czech fire polished blue beads, 6 mm, 40 pcs. 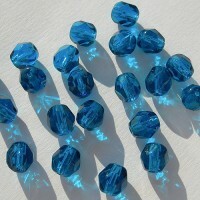 Czech fire polished capri blue beads. 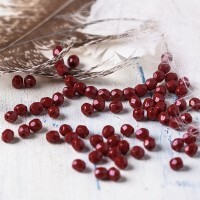 Czech fire polished opaque blue beads. 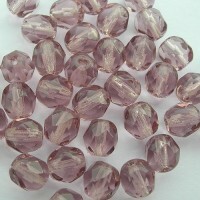 Czech fire polished light pink beads. 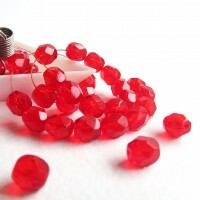 Czech fire polished red beads, 6 mm, 40 pcs. 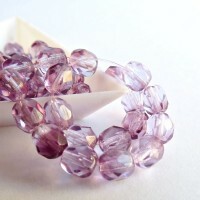 Color - a combination of light amethyst and amethyst shades. 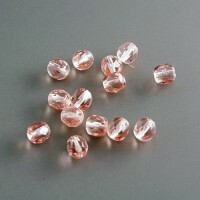 There are 40 pcs in 1 pack.